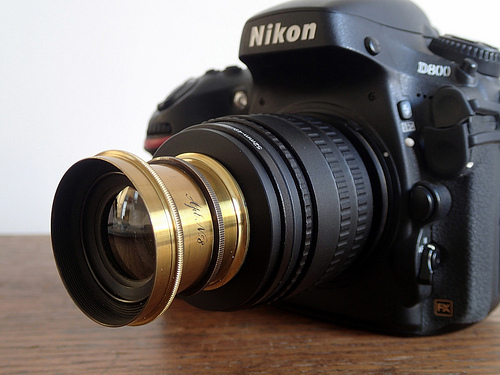 We've rounded up 10 of the most incredible camera lenses ever made. Canon's 7D Mark II features a Dual Pixel Autofocus, a native ISO of 16,000, and much more. 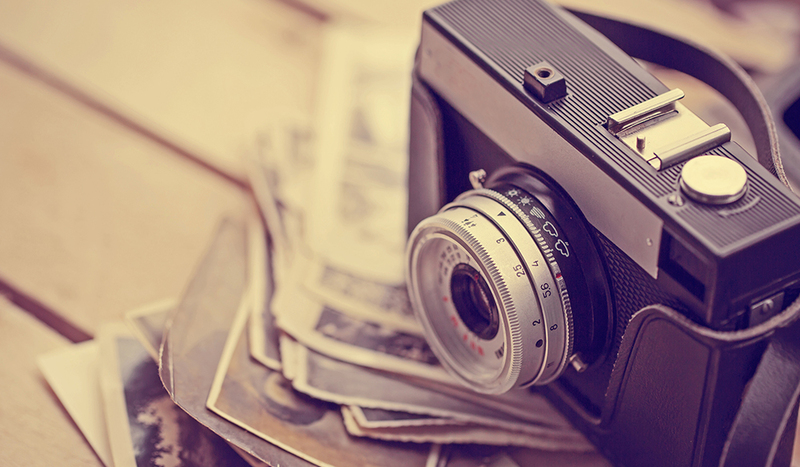 Debating on whether to purchase a Canon or Nikon camera? This informative video takes on the two major DSLR brands and analyzes the strengths and weaknesses of both. 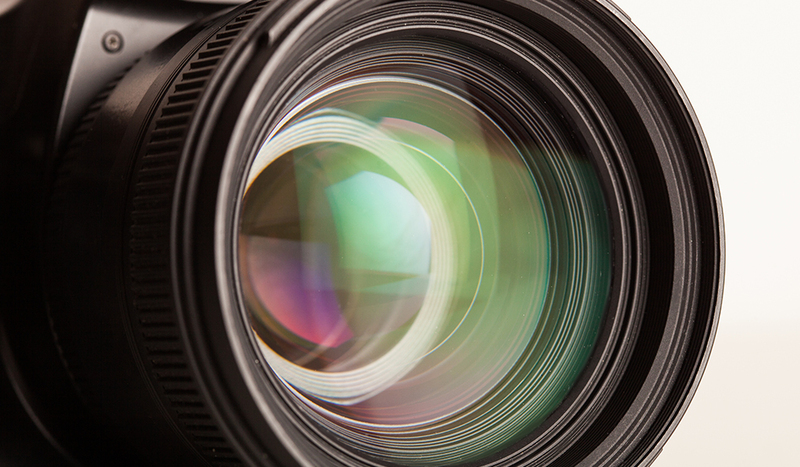 Shooting with a prime lens can has a ton of benefits over shooting on a zoom lens. In the following post we will take a look at the top 5. Lens aficionados - learn how Nikon lenses are crafted in this video animation. You don't have to live in Cupertino to know how to shoot a seamless white backround. We share 10 tips for mastering this common setup. What do ARRI lights and Canon lenses have in common? They now have identical Chinese knockoffs. 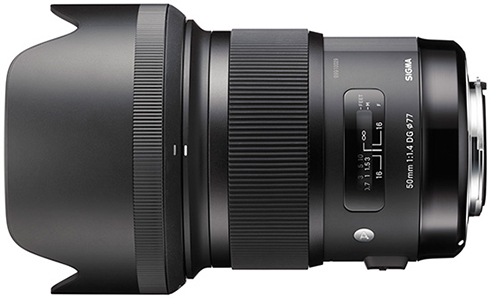 Read more about Yongnuo's new 50mm f/1.4 lens in the following post. Want to get the biggest bang for your buck? Find info and reviews of the best 8 affordable filmmaking cameras under $1,000. The most impressive optical device at NAB is the one you already have. Let's see what a human eye would cost if it was a camera. Clean up the clutter with these 7 tips for staying organized on set. Is there a limit to how fast a lens can be? Find out in the following post. Learn what makes up a 'hipster-style' color grade in the following post.